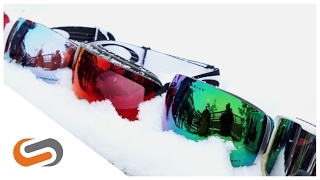 Oakley Line Miner goggles deliver the best peripheral vision your eyes have ever experienced. 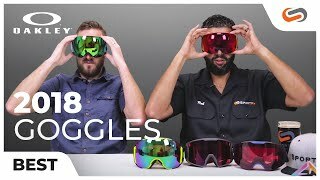 With a cylindrical lens design, these Oakley goggles sit closer to your face than ever before, allowing for unbeatable downward and side-to-side views. Oakley Line Miner goggles are built with PRIZM lens tehcnology that enhances contrast so you can see like never before. 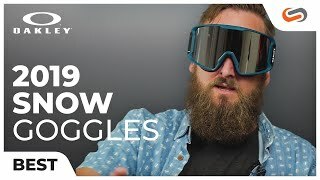 If you need Oakley Line Miner prescription goggles, the SportRx opticians will custom make a pair of prescription goggle inserts to exceed your vision needs on the slopes.